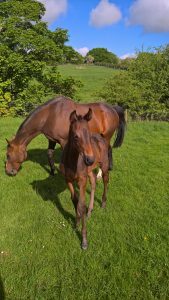 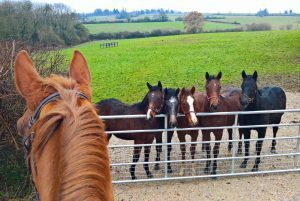 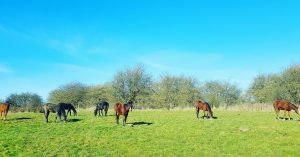 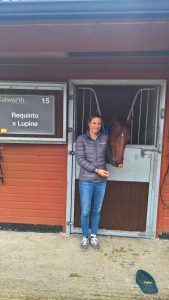 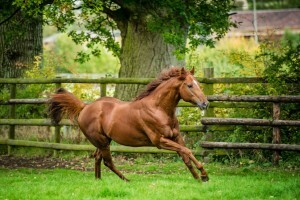 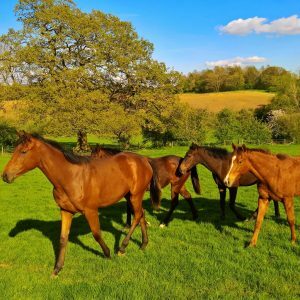 The Bloodstock Blogger, Sophie Buckley reflects on a very successful 2017 and talks about the exciting changes at Culworth Grounds as the foaling season fast approaches. 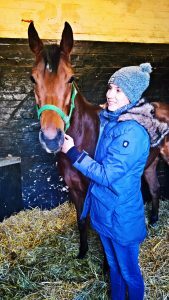 The Bloodstock Blogger, Sophie Buckley talks about prepping the yearlings to give them the winning edge and not being afraid to take on the big boys in the showing world. 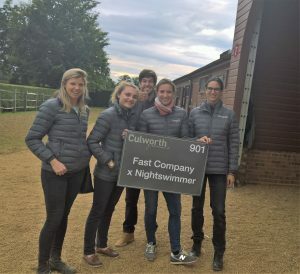 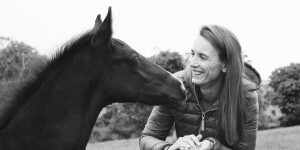 Sophie Buckley talks last minute stallion nominations, the power of twitter, yearling pep talks and exciting times ahead as Culworth Grounds expands! 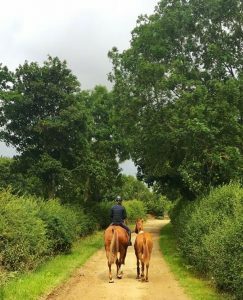 A very busy but successful couple of months’ horse shopping, building a business based on furry lottery tickets and juggling the spreadsheet-hooked husband! 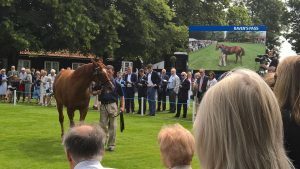 Bloodstock Blogger Sophie has been viewing some of the finest horse flesh around, whilst eating lobster and drinking champagne…clearly the July Sale Darley stallion parade is the place to be. 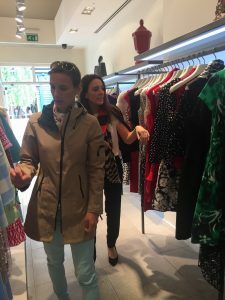 The Gaitpost’s Bloodstock Blogger, Sophie Buckley, jumped at the chance to swap her everyday riding gear for a Personal Shopping session at Bicester Village to help prepare her wardrobe for a busy summer of racing fixtures. 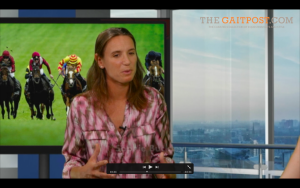 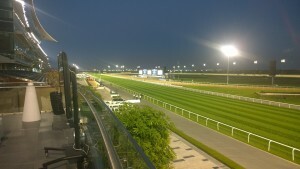 In the countdown to the Dubai World Cup, Sophie Buckley, goes racing at Meydan and ponders the question: is bigger really better?